Pennsylvania Golf at its finest! StoneHedge is a premier public golf course, secluded by 150 acres in the Beautiful Endless Mountains of Northeastern Pennsylvania. Whether its a special occasion or you're just looking for a bite after a quick 9 - We've got you covered! Our spacious banquet facility is great for Holiday Parties, Showers, Business Meetings, Proms & of course WEDDINGS! The place for entertainment in the Endless Mountains. See what's happening at StoneHedge on Facebook. 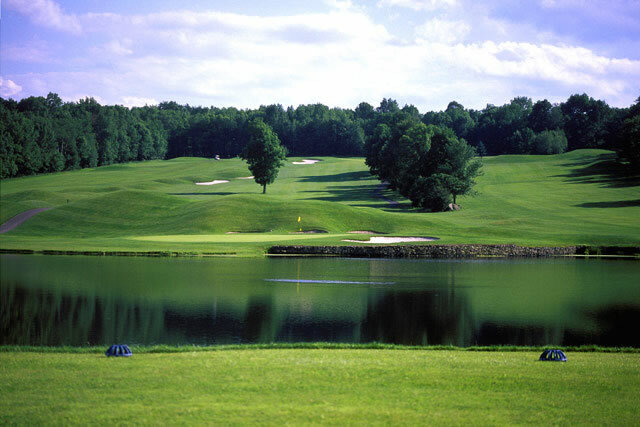 StoneHedge GC is conveniently located near Tunkhannock, Pennsylvania. A stone's throw away from the major metropolitan centers of Philadelphia and New York City. Join us for lunch, dinner or cocktails. Our chef prepares great food in a wonderful atmosphere. StoneHedge GC has a number of different membership levels and benefits. Our members enjoy golf and fine dining in our restaurant. StoneHedge GC is ready to host your special day. Our new venue provides a majestic view of the Endless Mountains. 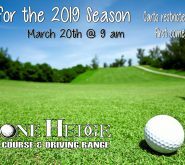 WE ARE OPEN - Call 570-836-5108 for your tee time!!! Please call ahead for all activities.